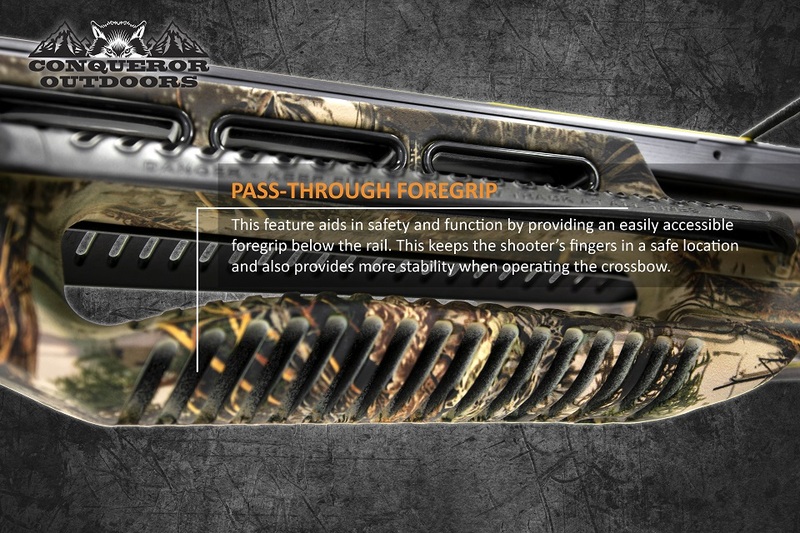 DESIGNED WITH YOUR HUNT IN MIND. 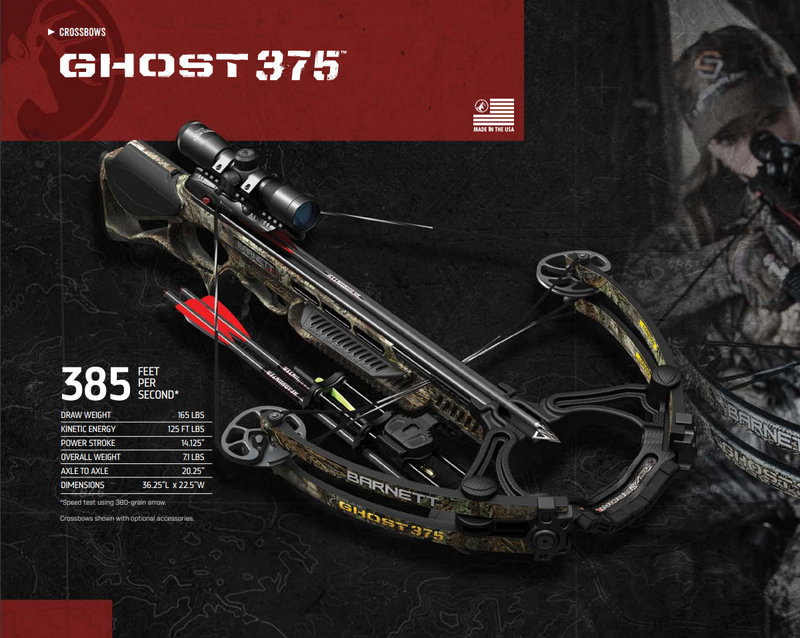 Barnett`s Ghost 375 crossbow is enabled with high performance with a reduced footprint and manageable overall weight . 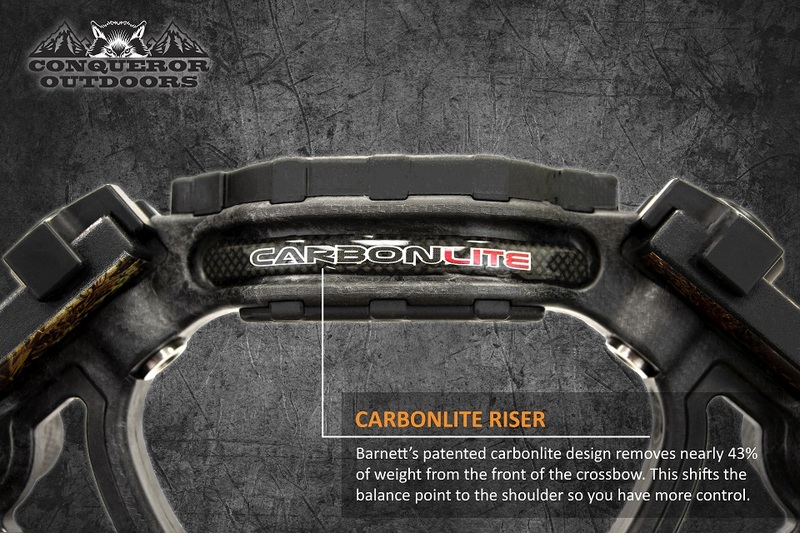 The carbonlite riser moves the foot stirrup into the riser assembly, eliminating extra bulk and length. 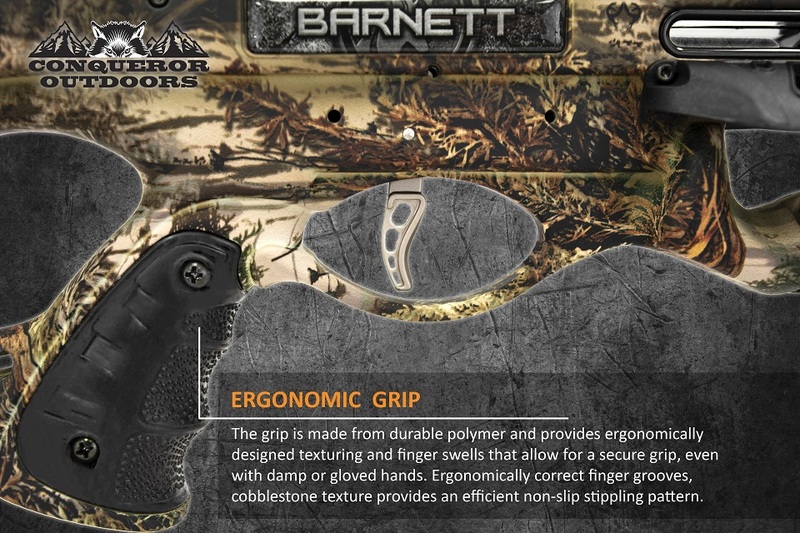 The only Barnett Crossbow featuring Realtree Max-1® camo, this model is ideal for hunting big game in any broad terrain, from open prairies to thick brush. 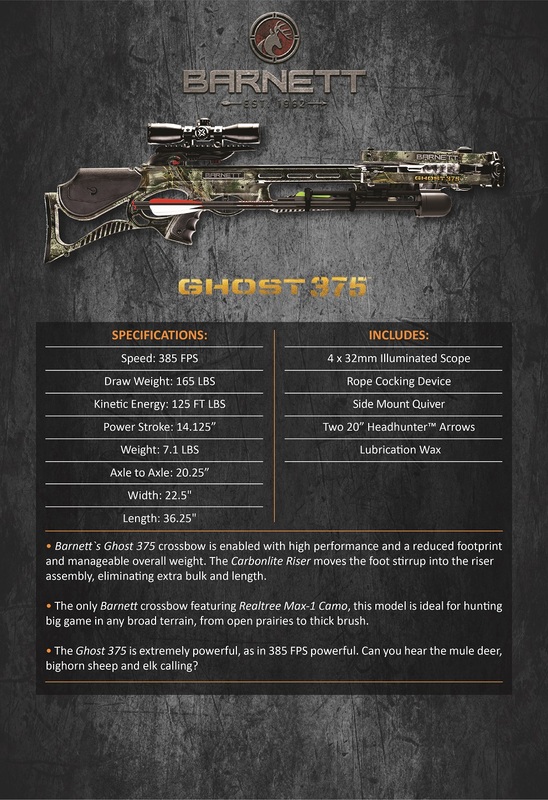 The Ghost 375 is extremely powerful, as in 385 FPS powerful. Can you hear the mule deer, bighorn sheep and elk calling? 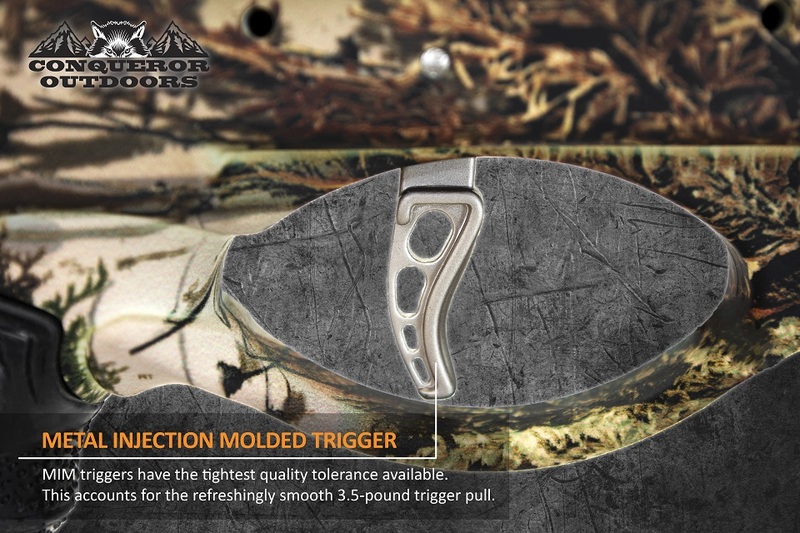 Looking for ideal Realtree Max Camo Manufacturer & supplier ? We have a wide selection at great prices to help you get creative. 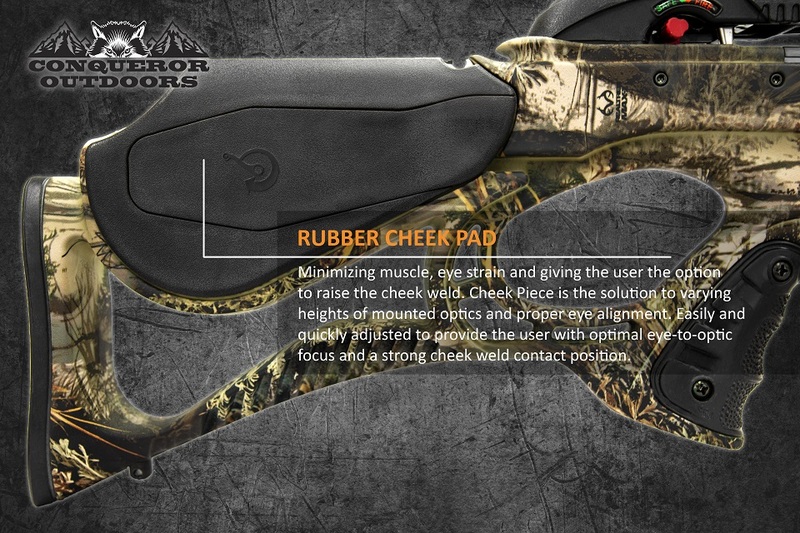 All the Reduced Footprint Crossbow are quality guaranteed. 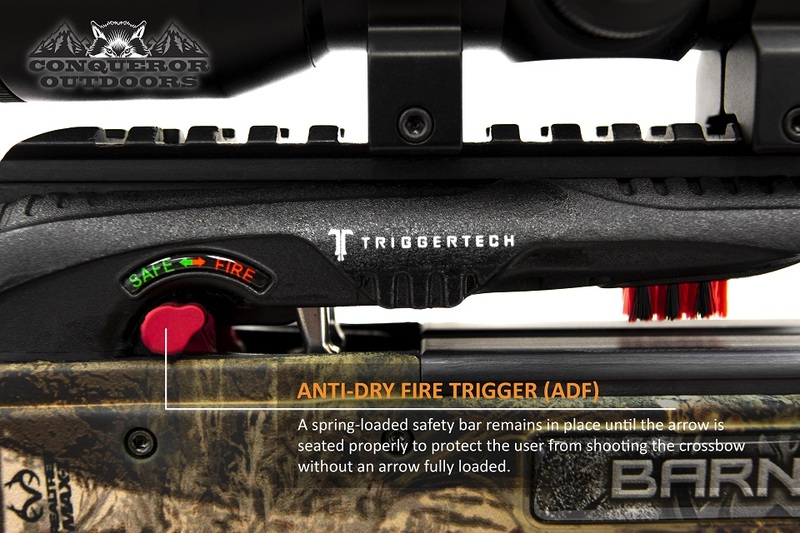 We are China Origin Factory of Carbonlite Riser Bow. If you have any question, please feel free to contact us.